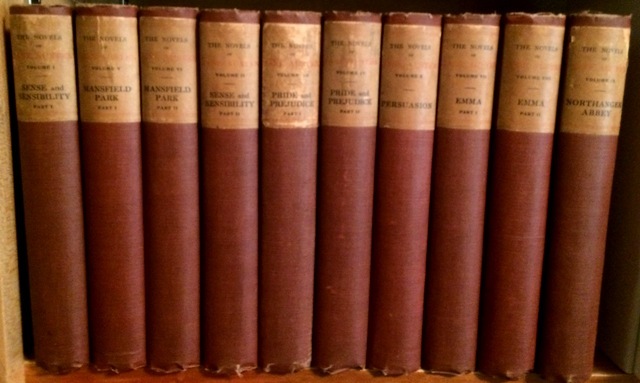 Welcome to the website of G. F. Wilkinson Books. 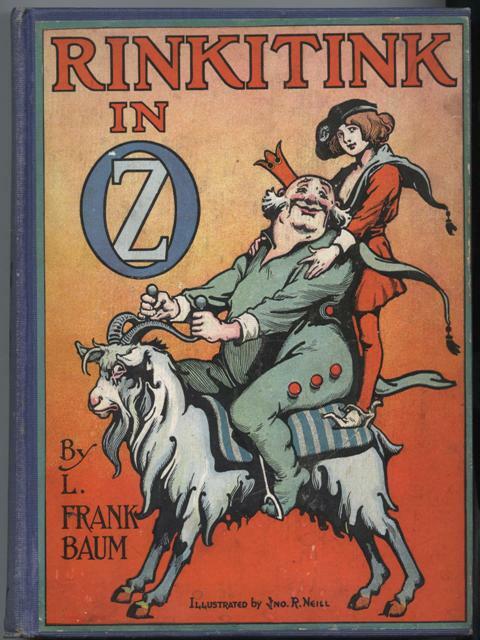 Please search or browse our inventory of hard to find, out of print, used, and rare books. If you can't find what you like please fill out our off-line search form and we will search our off-line inventory, other bookstores and book search services for you. Please also visit us in downtown San Francisco at 34 Trinity Place between Bush & Sutter Streets (near Montgomery), where we participate with 34 Trinity Arts & News, smallest bookstore (bookstalls really), & gallery in the City. By: Shibui, Dr. Kiyoshi and Mr. Sadao Kikuchi. Gorey Games. based on the works of Edward Gorey, games designed by Larry Evans. By: GOREY, EDWARD AND LARRY EVANS. Le Banquet. [DELUXE LIMITED EDITION]. 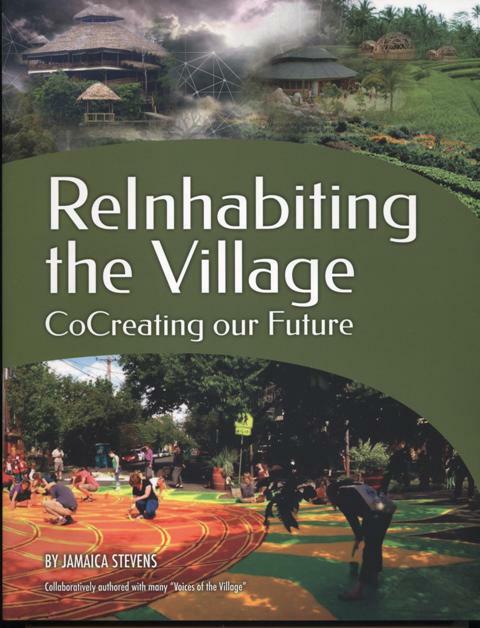 ReInhabiting the Village, CoCreating our Future. By: Jamaica Stevens, collaboratively authored with many "Voices of the Village"
Official Programme and Souvenir, Native Sons of the Golden West. Ninth September Meeting, San Francisco 1890. 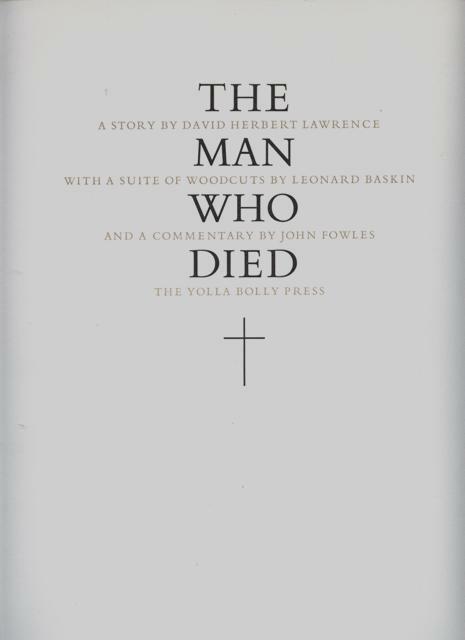 The Man Who Died. 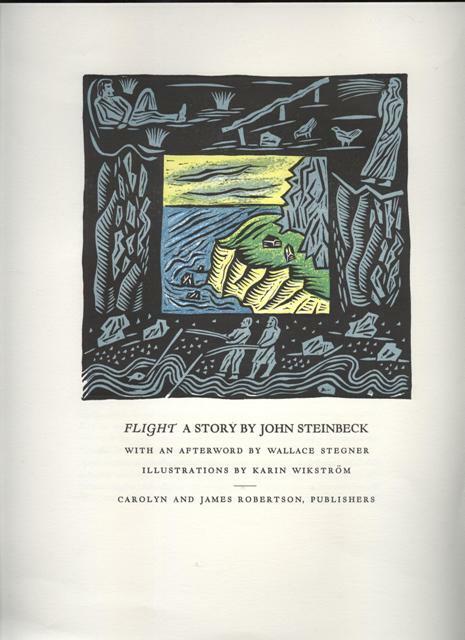 A Story by David Herbert Lawrence, with a woodblock illustrations by Leonard Baskin, and a commentary by John Fowles. (Signed by Baskin & Fowles). The Autobiography of Benjamin Franklin. A Restoration of a "Fair Copy" by Max Farrand. 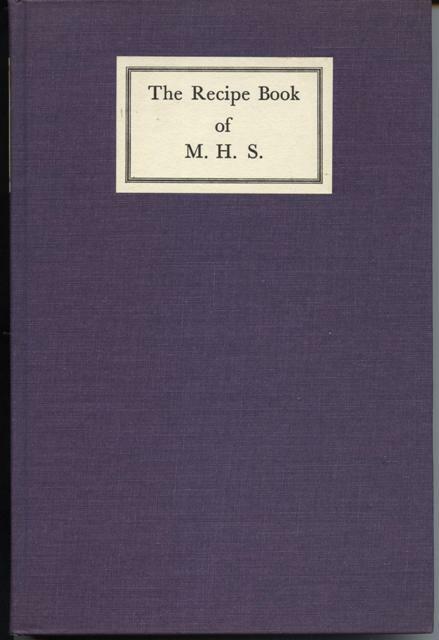 Published with the cooperation with the Huntington Library, San Marino, California. Washington and His Generals. 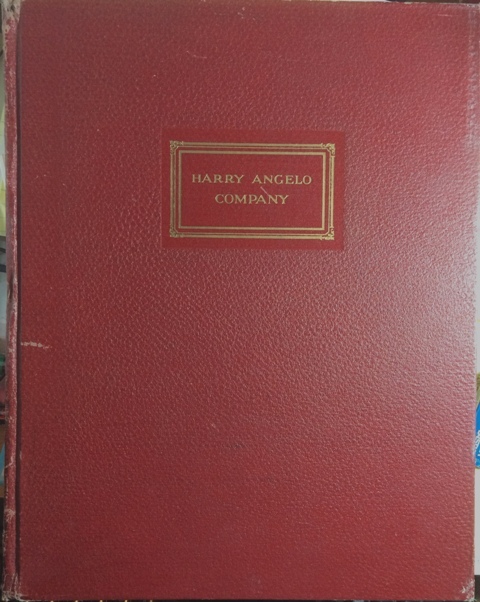 Two Volumes in One. [2 volumes] The Gods and Other Lectures; The Ghosts and Other Lectures. 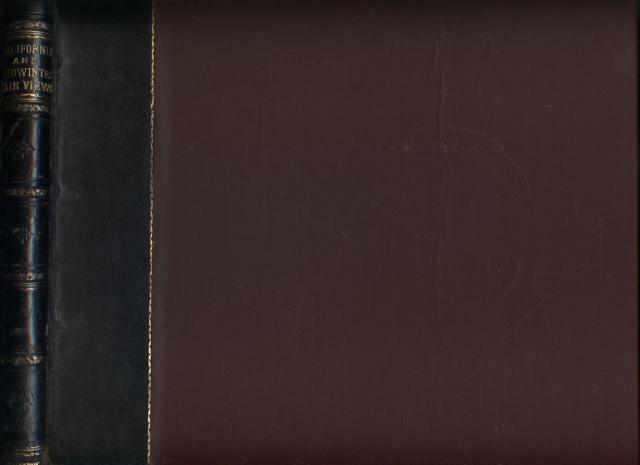 [Both inscribed by Ingersoll]. [Volumes 1 & 4 from The Tales of Chekhov] The Darling and Other Stories, (together with) The Party and Other Stories. From the Russian by Constance Garnett. 1001 Afternoons in Chicago. Illustrations by Herman Rosse. The Door In The Wall, And Other Stories. With photographs by Alvin Langdon Coburn. The Music School, Short Stories. Rules of the Game. Sir Oswald and Lady Cynthia Mosley, 1896-1933.